Summer 2019 marks the start of a special new residency on Ibiza with Berlin clubbing figurehead and underground tastemaker Dixon arriving at Pacha on 24 May. He will install his Transmoderna party concept in the club every Friday throughout summer. The Innervisions label boss is known to convert club spaces into immersive affairs. Dixon will be flanked by DJ collaborators, visual artists, interior designers, light and laser engineers and more. All these components form part of Dixon's party machine that aims to give the Ibiza clubbing scene a more sensual and sensory party experience. 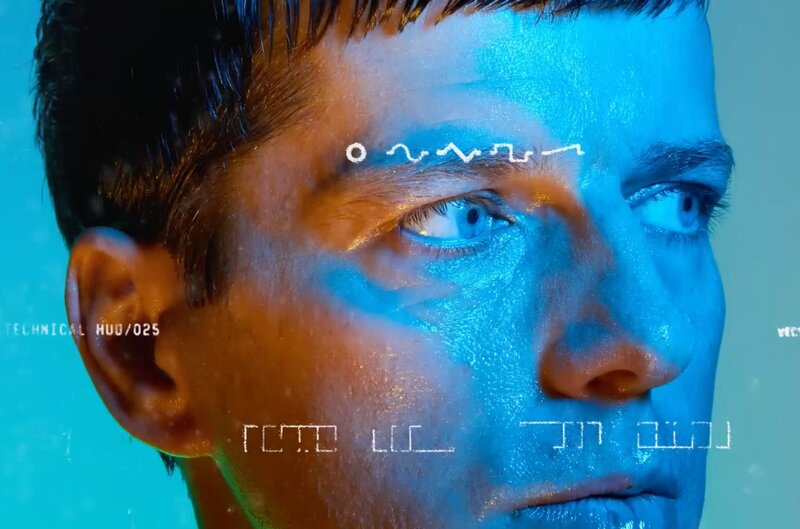 Conceptual in its nature, Transmoderna, is in essence, an experiment built on the premise of creating new dance floor experiences, through innovative design and musical originality, the latter of which, Dixon has in abundance. One thing is clear, “Dixon presents Transmoderna" at Pacha will be one of the most exciting new party enterprises on the White Isle in 2019. See you on the dance floor. For full information head below. Tickets to follow very soon.